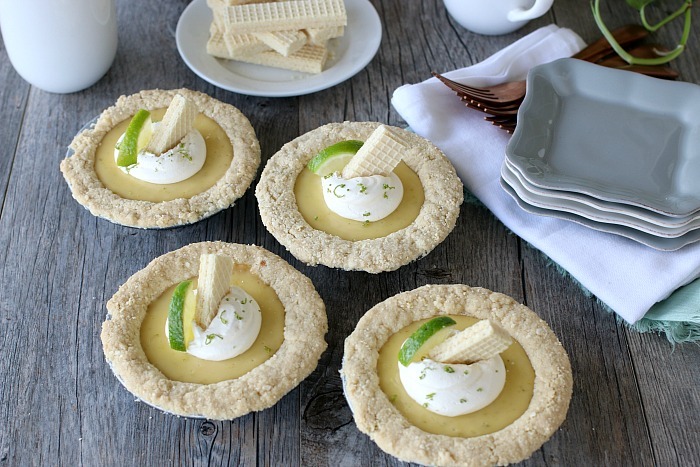 These Mini Key Lime Pies start with a Key Lime Wafer Cookie Crust and filled with a creamy easy Key Lime Pie Recipe that takes only four ingredients. 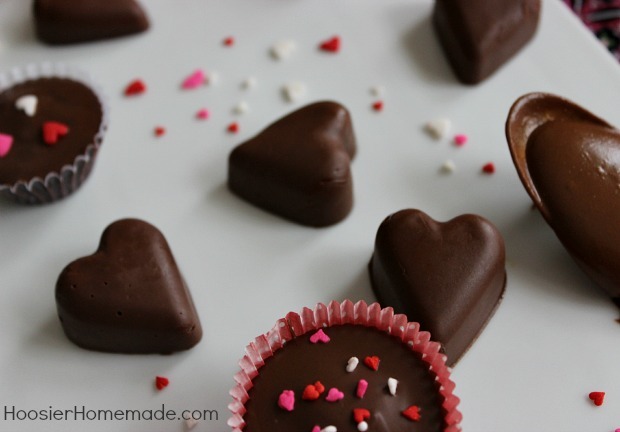 Homemade Peanut Butter Cups are quite possibly the easiest candy you can make, and in my opinion one of the tastiest. 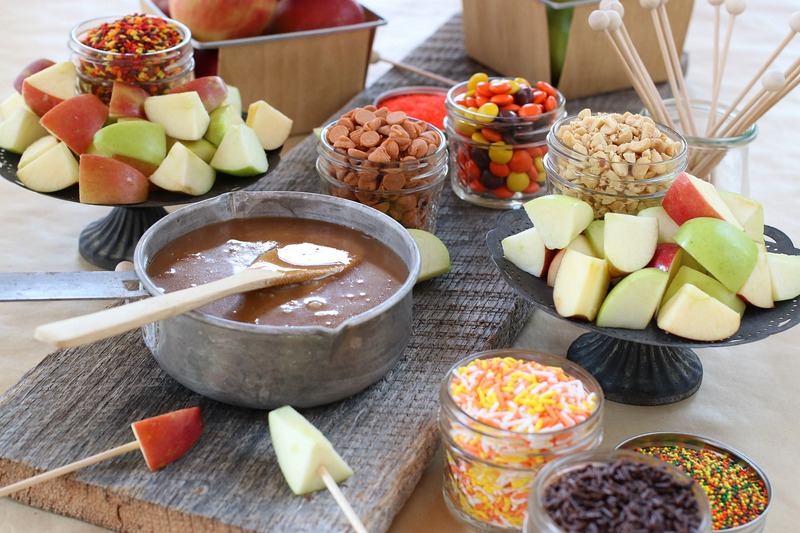 Add special sprinkles to the tops for a fun holiday treat, wrap them up and give as gifts, or add to the dessert table. These Chocolate Dipped Strawberries are one of the easiest treats you can make! 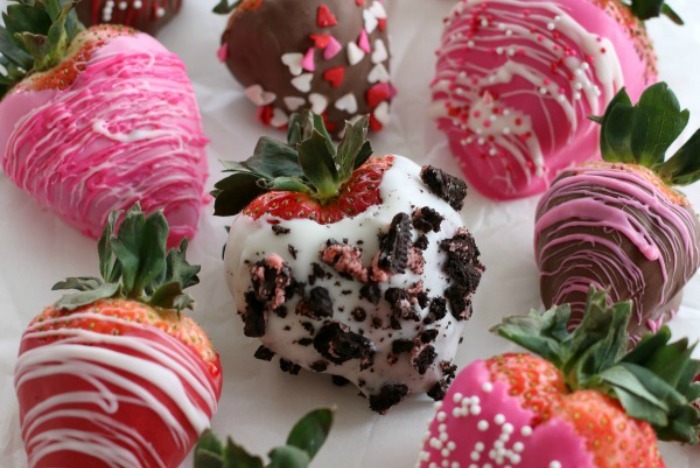 With only two ingredients plus whatever toppings you like, you can have Chocolate Covered Strawberries to enjoy or even add to cupcakes or desserts. They also make great gifts! 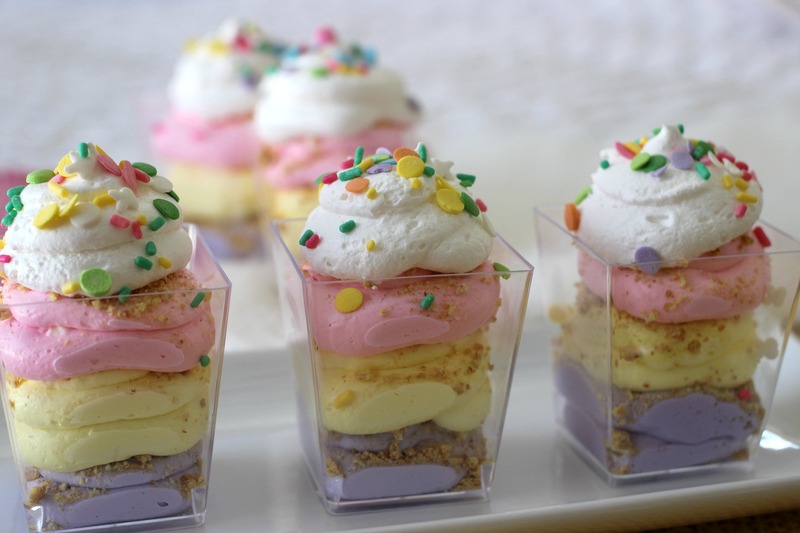 These Mardi Gras Jello Shots are as fun to make as they are to eat. 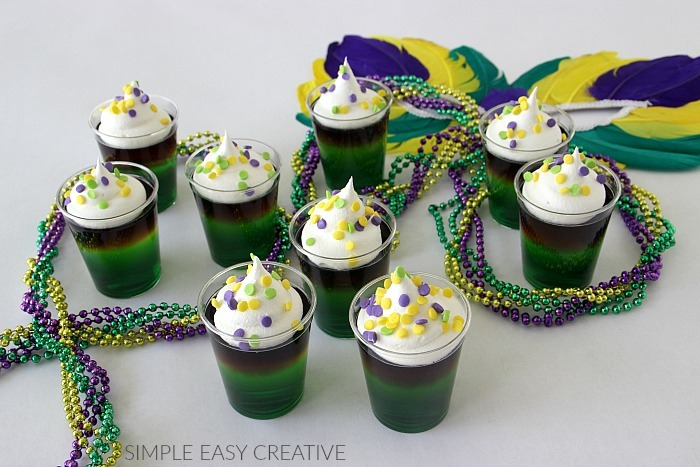 They are family friendly, but I have also included the recipe for you to add alcohol in case you are hosting an adult party for Mardi Gras!